Exercise is good for people of all ages. 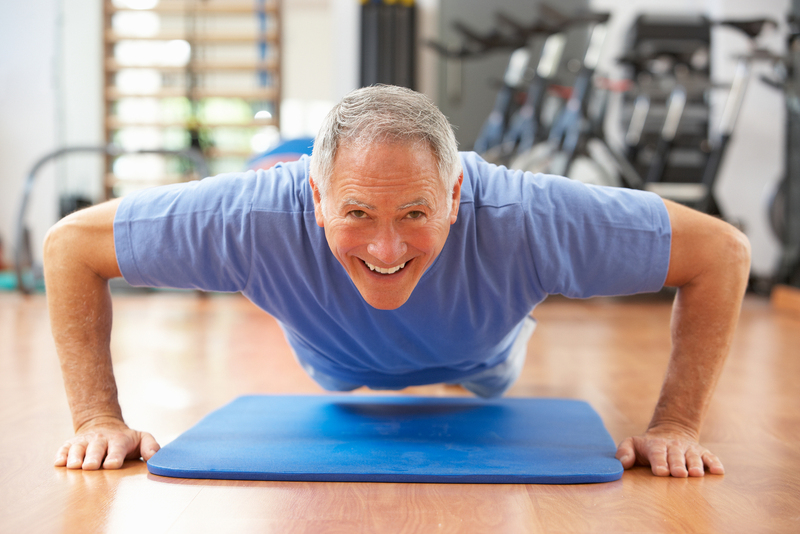 But if you are an older adult, exercise offers additional benefits above and beyond keeping you fit and lean. Regular exercise for seniors not only can increase your muscle and bone strength, improve your immune system and increase your energy levels, but physical activity can also reduce your risk of chronic diseases like Alzheimer’s. In fact, exercise might just be the best and most cost-effective way to fight Alzheimer’s disease and dementia. Exercise can directly benefit your brain cells by increasing the blood and oxygen flow to the brain. As your heart rate increases, not only does more blood and oxygen get pumped into your brain, and this increase in blood and oxygen helps to increase the chemicals in your brain that protect it. Additionally, it can also help to combat natural reductions in brain connections which are common with aging. Physical activity doesn’t just aid in Alzheimer’s prevention. It also can help alleviate and manage some of the most common symptoms of Alzheimer’s. Serotonin, which gets released to the brain through exercise, is a “feel-good” hormone which helps to regulate mood, appetite, memory and function. Physical activity can help those with Alzheimer’s disease combat three additional common symptoms: irritability, anxiety and depression. How Much Physical Activity is Enough for Preventing Signs of Alzheimer’s? According to the Alzheimer’s Prevention and Research Foundation, you should ideally spend around 150 minutes a week exercising to maintain your cognitive fitness. When you incorporate strength training into your routine, you also have the added benefit of preventing osteoporosis and maintaining muscle mass. Thirty minutes a day of exercise may seem like a lofty goal, but by incorporating more walking, dancing, swimming, biking, tennis and light jogging into your daily routine you’ll meet your goal in no time. Consult your doctor before starting an exercise program. Unfortunately, there is still no cure for Alzheimer’s. But being proactive about incorporating regular physical activity into your daily routine and leading a healthy, active lifestyle can be your best bet for reducing the chance of developing Alzheimer’s and dementia. 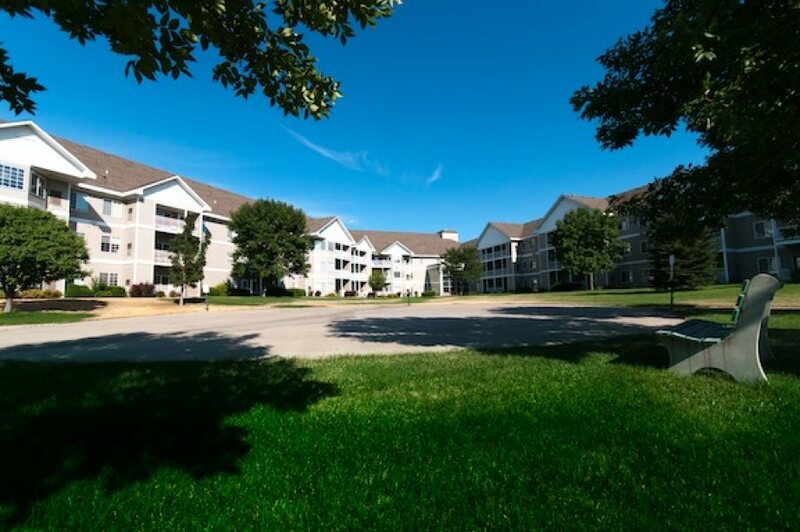 At Trail Ridge Senior Living Community, our goal is to provide a safe and comfortable home while still promoting an active and independent lifestyle for our residents. Our memory care staff are specially-trained in Alzheimer’s care and create personalized dementia care plans designed around the “whole person” philosophy. Learn more about our supportive memory care services and senior living options by contacting us today. We have a variety of unique and spacious living options designed to fit your lifestyle. Explore our living options and find the one that’s right for you.